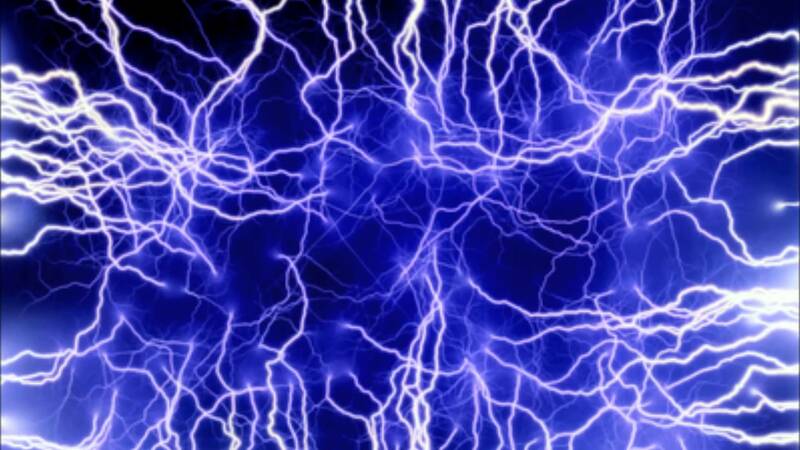 Harmon Electric is a FULL service electrical contracting firm. We at HARMON ELECTRIC are State and County licensed, fully insured, a member of the National Fire Protection Association, current on all aspects of safety and continuing education. We pride ourselves on exemplary workmanship along with complete courteous customer satisfaction. In business since 1990, dealing with Residential, Commercial, Institutional and Light Industrial electrical installations, maintenance and repairs. With more than 29 years of field experience along with knowledgeable staff, you are sure to find the quality workmanship that's within budget and on time for YOUR project. Offering 24-hour emergency service, utilized through a 24-hour answering service, you're able to reach us anytime the need arises. Rest assured we will contact you as soon as possible to tackle your requests. If you like the price then you'll LOVE the work!! The main line of service equipment we install is SIEMENS load centers and breakers. Although this is a main line of quality equipment, we also will provide/install customer requested equipment. This equipment can provide outstanding protection for your home or business with COPPER BUSS load centers to SURGE protection devices. Some of the services we provide range from complete NEW installations to Re-wires, troubleshooting, repair, low voltage installation, pole setting, service entrances, single and three-phase installations and much more. Read the details on our SERVICES LIST page. 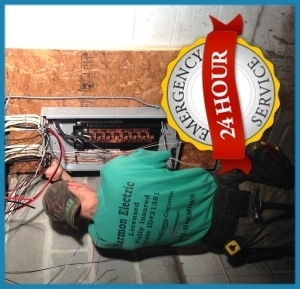 Harmon Electric is a FULL service Electrical Contracting Company, located in Pierpont, Ohio since 1990. © 2015-2018 Harmon-Electric. All Rights Reserved. Based in Pierpont, Ohio since 1990 Harmon Electric services a number of areas in northern Ohio and Pennsylvania. Below is a list of some of the many cities, counties and villages we offer our services to.